Good Food made right. The Friday Night Fish Fry is a local favorite. Good Steak & Prime Rib Dinners. Family owned and operated business. 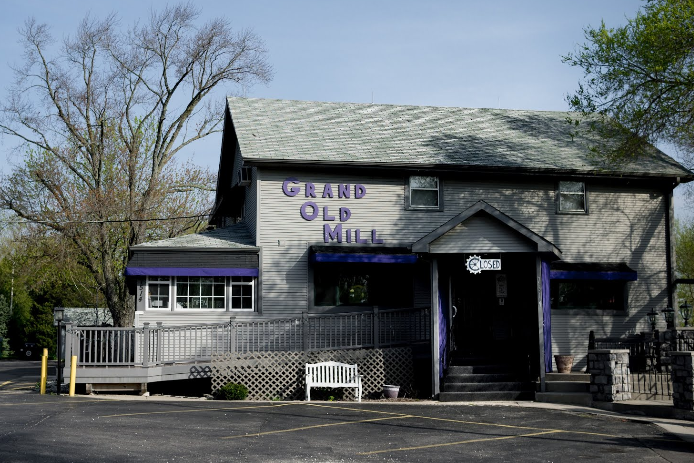 The Mill offers a casual dining experience in a historic building that was once a fully operation mill off the Nippersink Creek. Their menu consists of a variety of steaks, chops and seafood as well as lighter entrees like burgers and sandwiches. They have a full bar offering classic cocktails and the latest in specialty drinks. Check out their facebook page for more specials!